We would like to say thank you to our customers for the support. 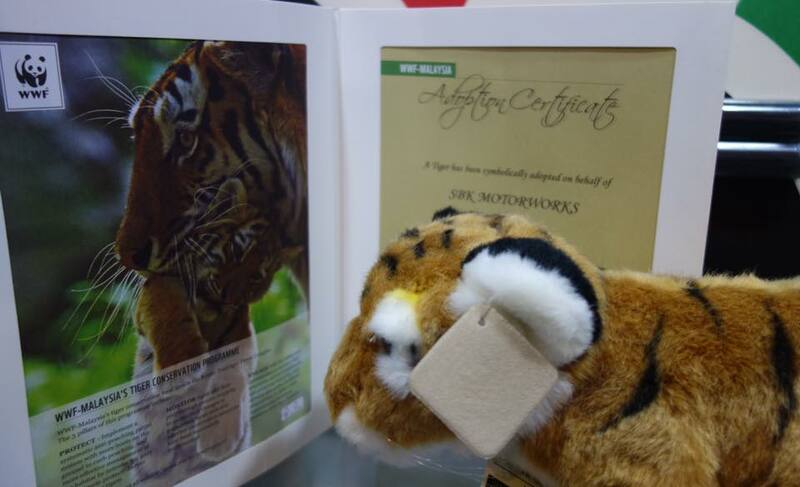 For the month of October we have adopted the Malayan Tiger under our own initiative to help the conservation programme. Tigers, emblem of strength and bravery; apex predators that ensure the balance of the forest ecosystem. Due to unsustainable land-use practices and poaching, they are losing their habitat. The Malayan tiger is one of the six remaining tiger subspecies in the world, and is found only in Peninsular Malaysia. 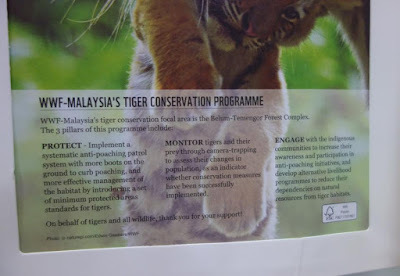 Back in the 1950s, Malaysia was thought to have as many as 3,000 tigers. 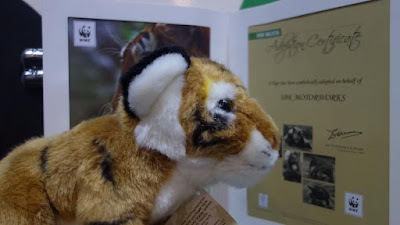 However, the subsequent loss of habitat due to rapid development and agriculture expansion, as well as widespread hunting, has subsequently reduced the local tiger population to an estimated 250 to 340 individuals. Tigers require large swaths of forest to survive. 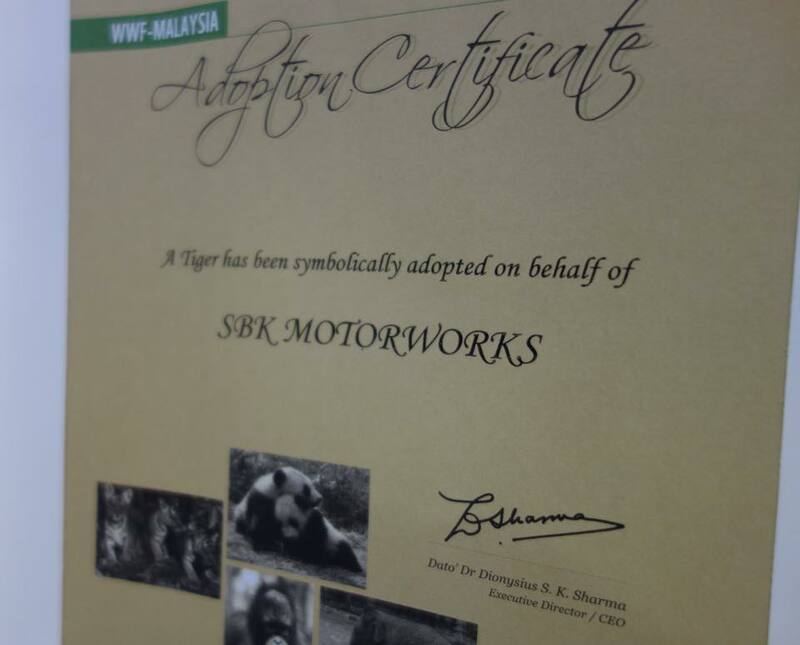 By conserving tigers in their natural habitat, we are saving the entire ecosystem which is crucial for our own survival. This is because ultimately, forests provide us with water, oxygen, medicinal plants and other important resources. 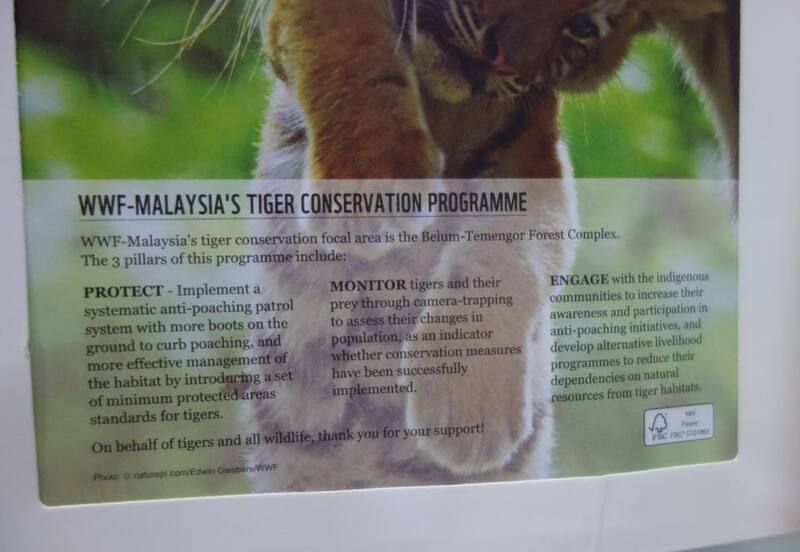 As the apex predator, tigers also ensure that the forest ecosystem is in balance.